(Bloomberg) – Brimstone Investment Corp. will exit a deal led by an Israeli company to buy South Africa’s biggest dairy producer after protests by a pro-Palestinian activist group. 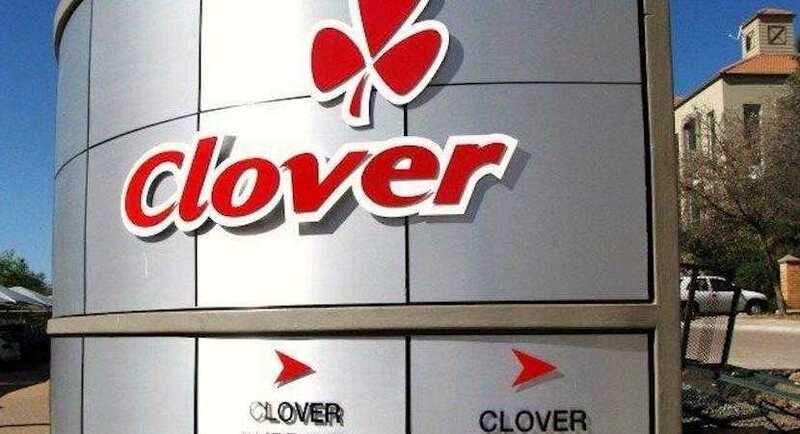 The investment-holding firm is in “advanced talks” with a replacement shareholder that could see it exiting its entire shareholding in Milco SA – the entity that has offered R4.8bn ($343m) deal to buy Clover Industries Ltd. – by the end of the year, it said in a statement Friday. Central Bottling Co., based in Tel Aviv, is leading the transaction along and is the biggest shareholder in Milco. A CBC unit will buy Brimstone’s interest on Dec. 31 if it hasn’t found an alternative investor by then, the South African company said. BDSSA in 2014 led calls for a boycott of Woolworths Holdings Ltd., an upmarket South African retailer, because of its sale of figs, pretzels and pomegranates imported from Israel. Woolworths said at the time that some of its customers and staff had been intimidated during protests inside its stores and pig heads were left in some outlets.